Do you have and love pets? Then you should look at these most innovative products for your four legged lovers. 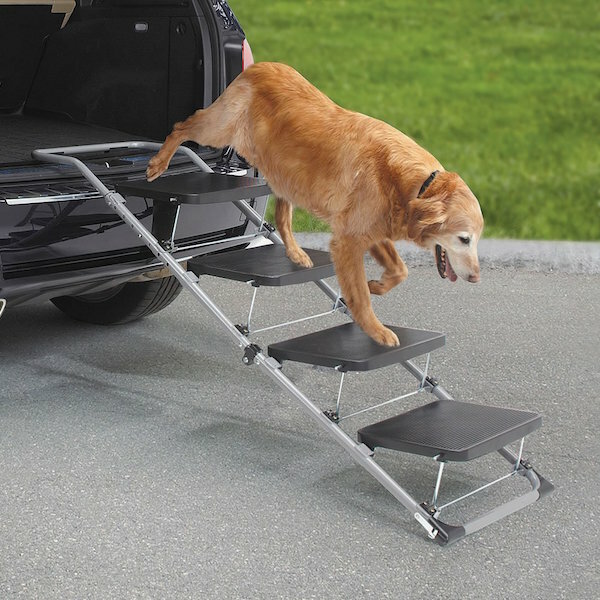 If you’ve got older or arthritic pets indoors who have a trouble climbing up SUVs or cars with height, try using the Portable Pet Staircase. You can either unfold it as four stairs or convert it into a sturdy ramp for your pets to easily climb or descend from a car. 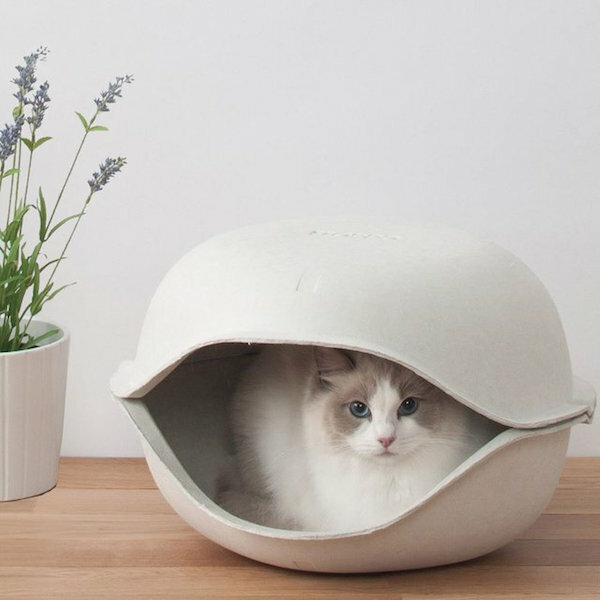 Give your feline friend that ultimate abode of comfort this winter by presenting them with the Cat Shell from Oppo. This can work both as a bed or as a hideaway for your furry friends incase you choose to arrange them in a dome-like format. Carry your fluffy doggies in style and spoil them with luxury using this Dog Carrier by Cloud 7. 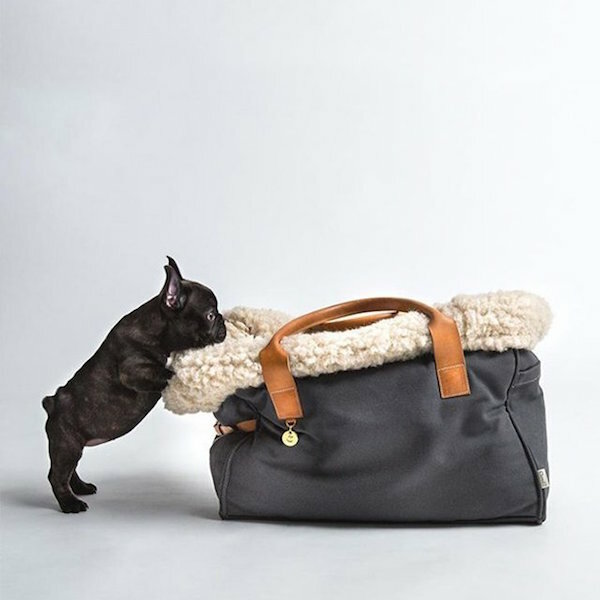 100% organic cotton with 100% natural sheep’s wool and genuine leather details go behind the making of this luxurious dog carrier made exclusively for those who love to pamper their pets day in and day out. Walk your dog during winters without letting him catch a cold by using this Westerly Trench from Rover. 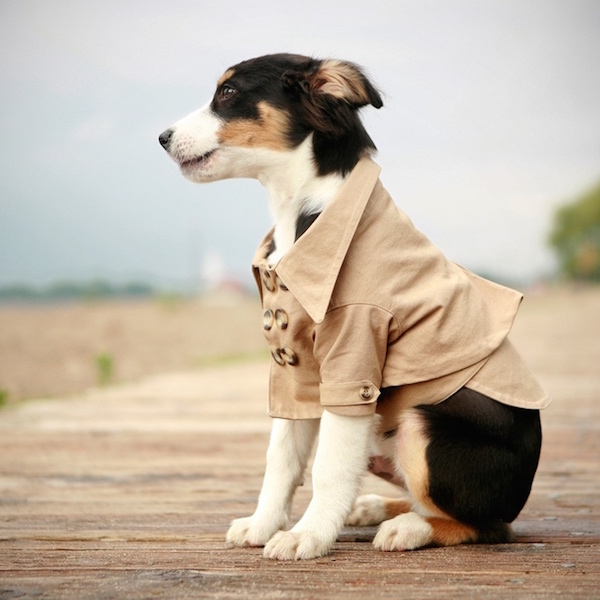 It’s a classic trench for your furry buddies available in both medium and large sizes. The clever use of mid-weight cotton twill with a back vent and interior front and back piping only adds to the entire look and gives your dog a classy appearance. 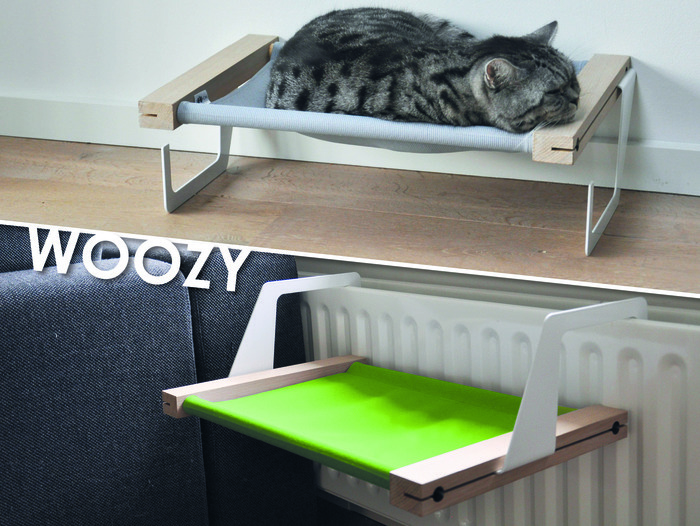 WOOZY The hammock/bed for Cats, which you can hang on the radiator or place on the ground everywhere you would like. The Woozy is an elegant, strong and multifunctional cat hammock/bed made for every interior and suits every cat. 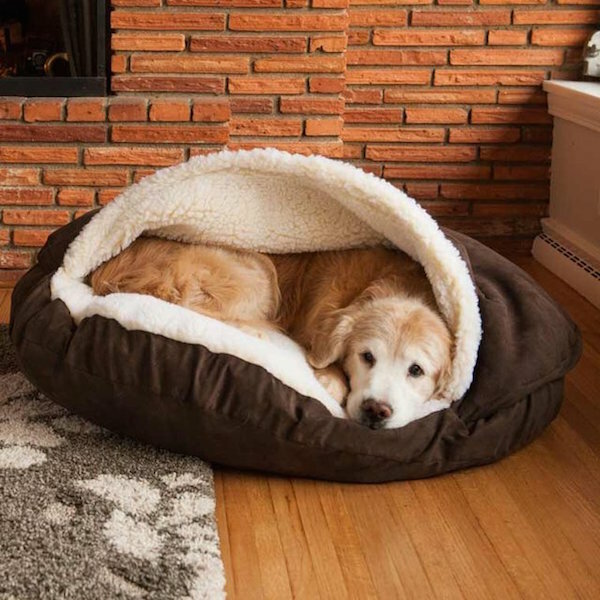 If your pet has always been upto burrowing himself under your blanket, Cozy Cave Pet Bed is what you can gift him next. This is an ideal luxury bed for your furry friends to stay cosy and warm during those chilled weathers when all he wants is a relaxing nap snugged under the blanket. Give your pets a taste of technology by updating your existing pet door with this Electronic Pet Door. The set comprises a sliding patio door frame with an ultrasonic collar that needs to be worn by your dog in order to let the door open whenever he is within 1′ to 10′ from the door. 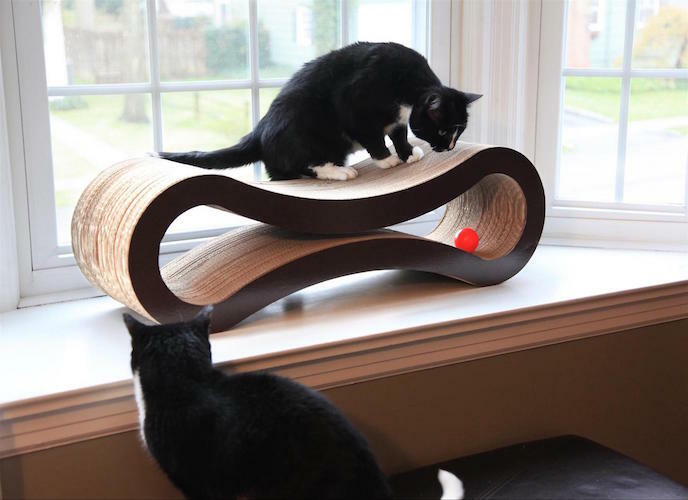 Give your kitty the opportunity to feel extremely royal this Christmas by updating her existing lounge with the Deluxe Cat Scratcher Lounge by PetFusion. The eco-friendly lounge not only works as an excellent place for your cats to rest but also helps as a big time scratching device as well.